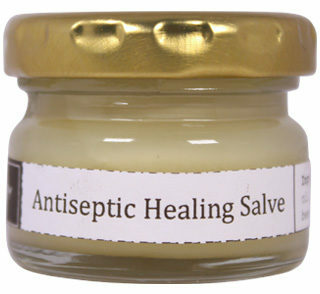 Apply to minor wounds, rashes, bites & stings to soothe, heal and protect from infection. Rub onto chest or temples to ease congestion and fight infection in chest or sinuses. Will also deter insects. 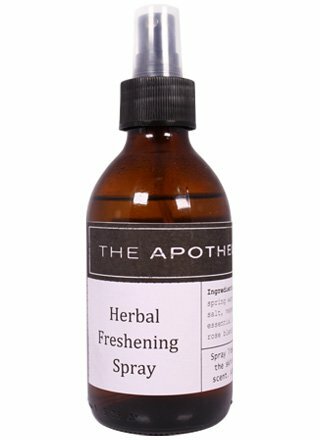 To repel flies, mosquitoes and other insects, and to soothe bites or stings. Avoid broken skin as vinegar may sting. Spray onto skin, surfaces or into the air. Safe for use around food. May mark white fabrics but is washable.